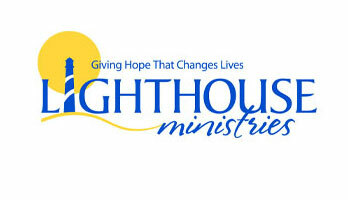 Lighthouse Ministries is set apart by the Spirit of God to communicate the Gospel of Jesus Christ to meet the physical, emotional, and other needs of the poor and at-risk population. Grants from the fund shall provide support to the Agency to carry out its role and mission in the Polk County area. GiveWell Community Foundation (GWCF) offers nonprofit organizations the opportunity to invest in themselves through Agency Funds. GWCF also works with local service clubs, veterans groups, municipalities, and other community groups by offering Community Funds for the betterment and improved quality of life of our area. Click here to view all of our Featured Funds. GiveWell Community Foundation works with individuals, families, businesses, and nonprofits to build a stronger community throughout Polk, Hardee, and Highlands county and beyond through charitable funds and competitive grant cycles. The Foundation is home to more than 300 charitable funds and the Impact Polk and Empower Polk grant cycles. GWCF has awarded of $161 million in grants since its founding in 1997. Click here to learn more about us.